Home News Smartphones Alcatel One Touch Insight OT-993D Price in the Philippines now official! 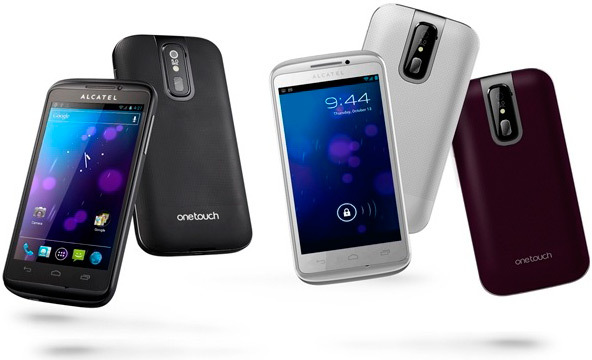 Alcatel One Touch Insight OT-993D Price in the Philippines now official! Trick or TREAT? It's time for you to treat yourself with the ALCATEL ONE TOUCH INSIGHT 993D! Alcatel Mobile Philippines finally unveiled today the official price of their upcoming 4-inch Alcatel One Touch Insight OT-993D smartphone. The Insight OT-993D which will be available in the country soon retails for an SRP of just Php9,990 only! More about Alcatel One Touch Insight OT-993D specs and features after the jump. hey Alcatel, why not match CM's pricing - the specs doesn't really go over Titan & Flare.